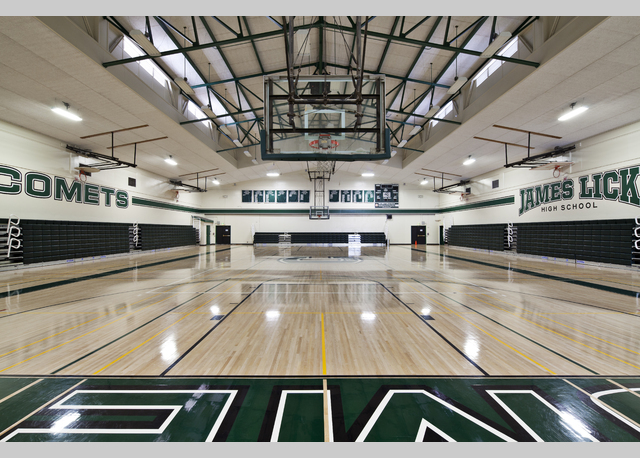 Project Description: SFA was hired to comply with the Title 9 requirements as outlined by the East Side Union High School Districts master plan for compliance. 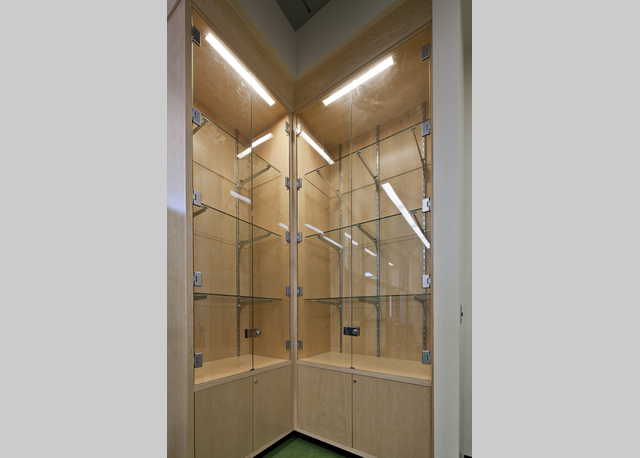 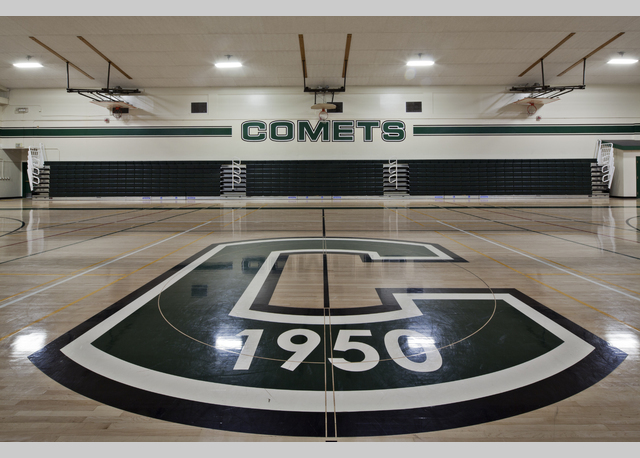 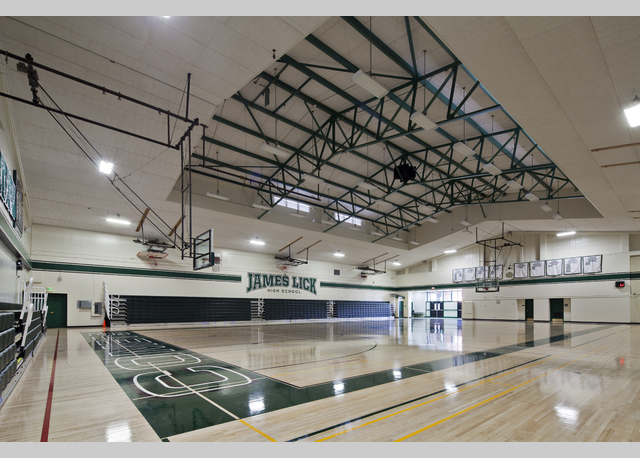 The existing locker rooms and gymnasium at James Lick High School needed to be altered and updated with new heating, ventilating and air conditioning as well as new finishes. 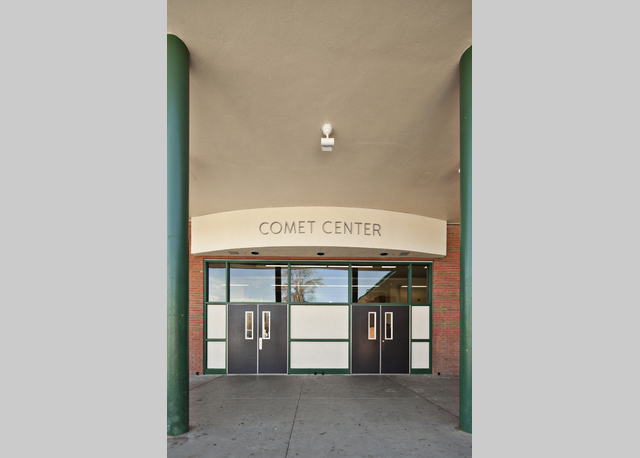 This project was completed in 2012 for under $2 million.